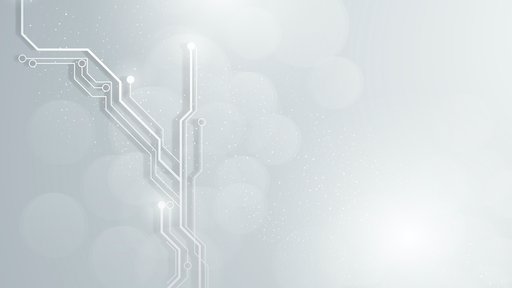 As a new cohort of bulls emerge, these impressive stats look set to continue. Of the new boys, it’s a pleasure to highlight those selected as Spring bulls in this year’s Forward Pack. For farmers opting in for Forward Pack – you’ve got a SWEET-AS addition to the team! Bred by Paul and Jill Langdon of Whakatane, and aptly named by daughter Kate, SWEET AS is a credit to the Langdon’s passion for their cows and their belief in the cow family. 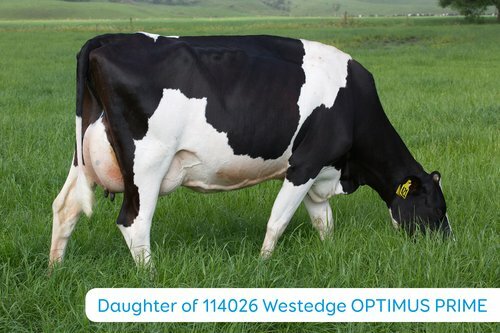 This family has already delivered 114026 Westedge OPTIMUS PRIME – a half-brother to SWEET AS and a bull who (other than being a little low in his fertility breeding value), would be more than marketable. We’re continuing to graze Optimus Prime through until we gain more-reliable fertility information on the three-year-old daughters. The maternal sire pathway within this Sweet-As pedigree has a stack of breed legends (and LIC Hall- of-Fame inductees), including Fairmont MINT EDITION, McFarlanes DAUNTLESS, and O’Byrnes EAMONN. The dam behind this graduate is a family favourite – Rosie. This girl has been nothing but consistent, with her six lactations to date averaging an LW of 375. This ‘first row’ cow has conformation just as solid, with a very tidy udder, excellent capacity, and quality dairy type. 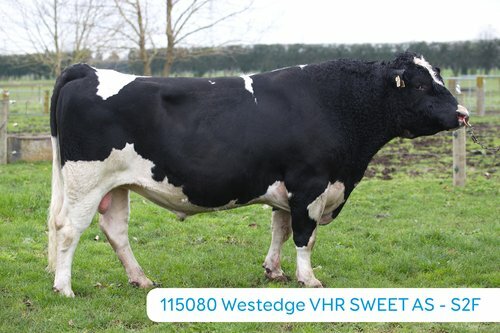 On the top line of this pedigree is 109142 Van Heuvens Remedy S1F who, given his high fat to protein ratio, has made somewhat of a resurgence. SWEET AS takes top honours as the highest BW graduate, and much of that is credited to simply outstanding production values – currently at 48 kg fat and 38 kg protein. With a BV of only 785 for milk, he’s demonstrating his ability to sire truly efficient converters of feed into milksolids. This production proof is already based on 93 daughters across 33 different herds. 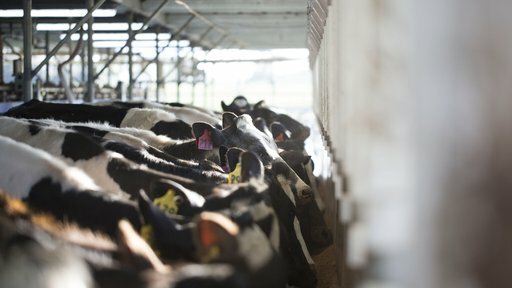 A pool of 47 daughters have also been assessed for traits other than production. Based on this, it’s fair to say the daughters look very sound, and especially impress through the udder support. What is also evident is that farmers milking these girls rate them extremely highly – reflected in the outstanding overall opinion score of 0.73 His A2A2 status will ensure SWEET AS will be hugely popular. Robert and Annemarie Bruin of the deep South have already tasted success through the likes of Meander ROCKETMAN. However, they’ve certainly delivered something special this year in WINGMAN – a bull out of the LIC / Holstein Friesian NZ Discovery Project. This highflyer is a combination of two truly impressive cow families. On the maternal side, the dam of WINGMAN (Meander FMI April) is an outstanding daughter of Farside M ILLUSTRIOUS. This girl impressed right from the very start, not only from a production standpoint, but through her very classy conformation. This is now reflected in an official classification of VG 87. In fact April continues an exciting cow family. The next two dams (by Oman and Skelton) each classify VG 88 and continue to earn their place in the herd after nine lactations each. The sire of WINGMAN is Spring Tralee BOSS – a bull utilised early due to his genomic evaluation. This OVATION son stems from a full sister to BEAMER and BUSTER, which, in combination with this exciting Meander cow family, has certainly clicked. 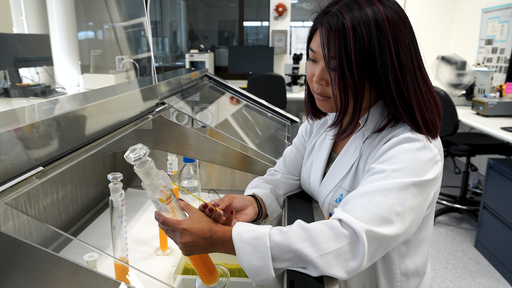 Solid production traits, based on the 81 herd tested daughters to date, are accompanied by an incredibly impressive somatic cell BV of -0.64. The conformation side of the equation is as expected with udder scores a real standout. 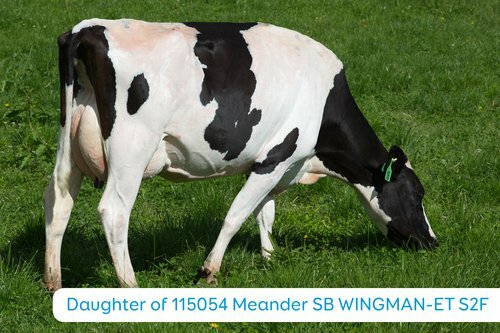 With breeding values of 1.16 udder support and 1.03 udder overall, WINGMAN is amongst the very best. 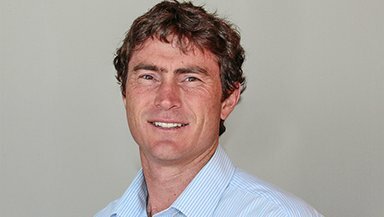 Although his milking speed is on the negative side, it’s encouraging to see a positive overall opinion score from farmers milking the daughters. Note this guy is predominately white. For those of you accessing these bulls through Forward Pack and Alpha nominated – enjoy!